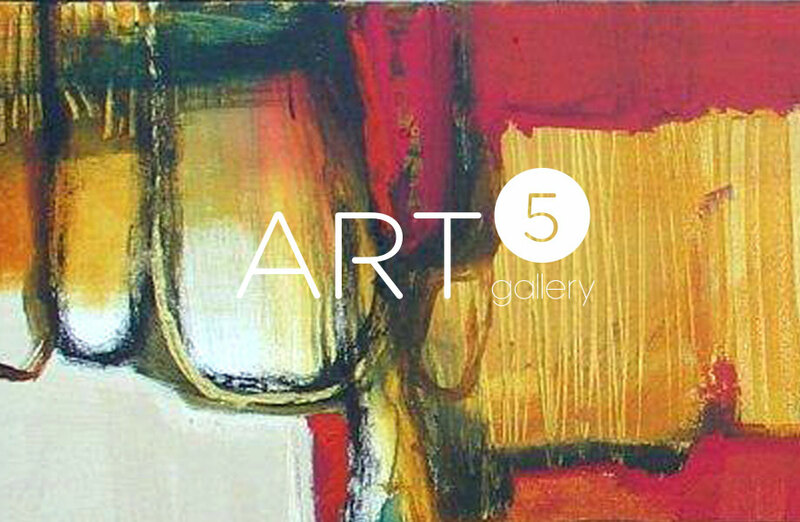 Art5 Gallery is launching Winter Sale 2014. A range of beautiful paintings by their popular artists are now available with incredible reductions, ranging from 20% to a massive 50% off! This entry was posted on January 11, 2014 by mptask in Art5 Gallery, Brighton, January 2014, Uncategorized and tagged art sale, Art5 Gallery, brighton, painting.